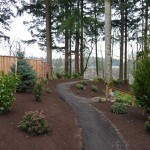 Landscape paths are one of the main ways you get around your landscape and are vital to keeping traffic off of sensitive planting beds. 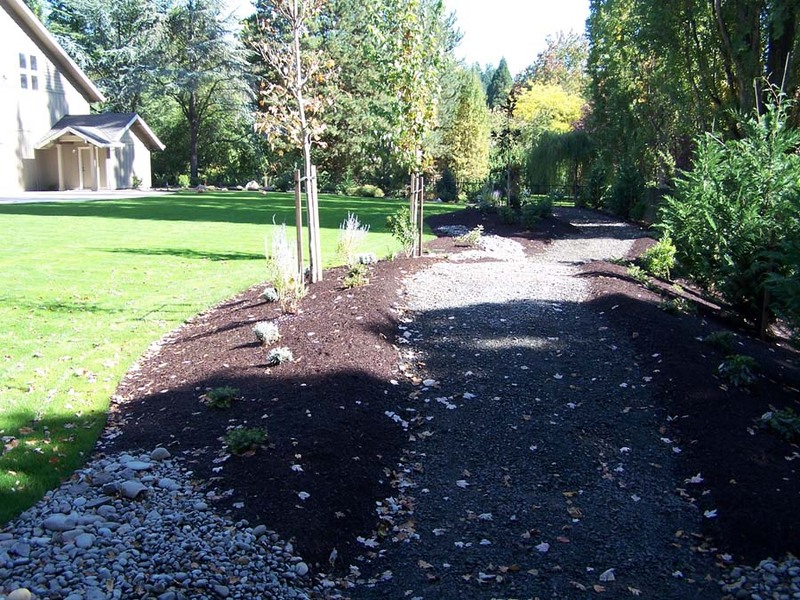 Soil compaction from traffic poses a major problem to the health of your plants and keeping traffic confined to properly installed path systems is the best solution. 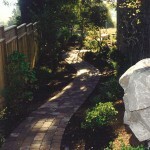 Paths also make getting around your landscape much easier and can help guide people to key locations with ease. 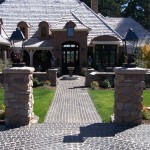 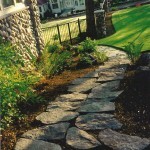 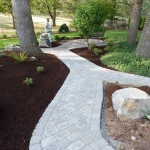 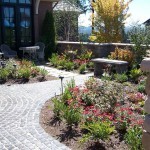 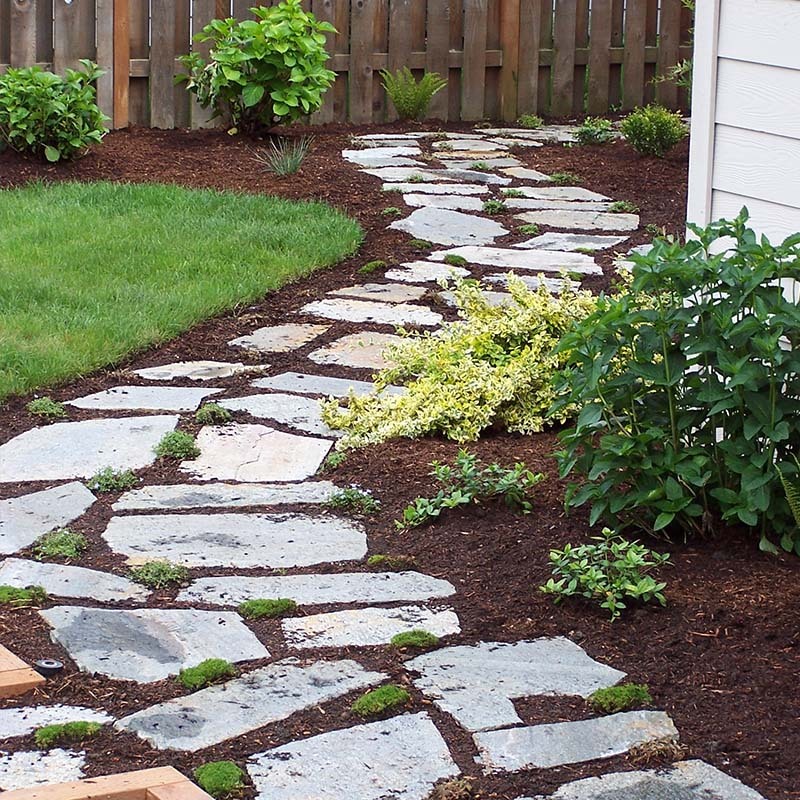 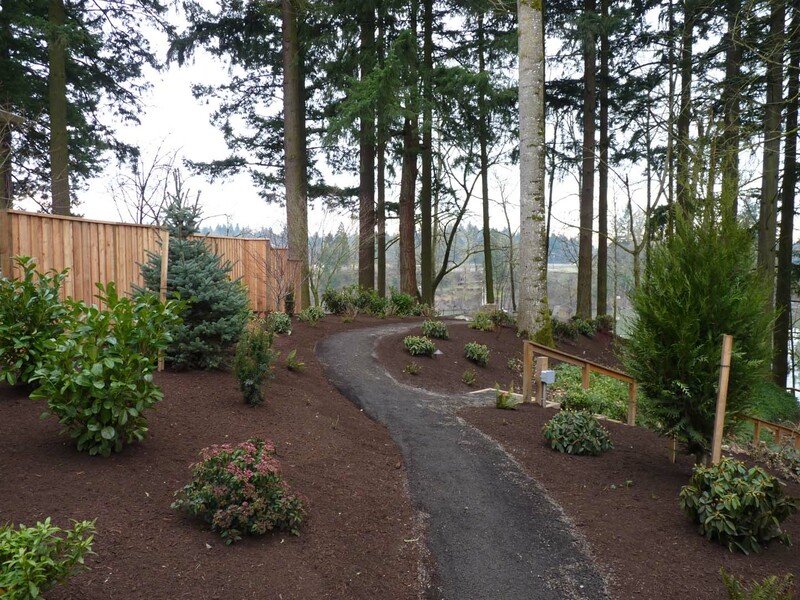 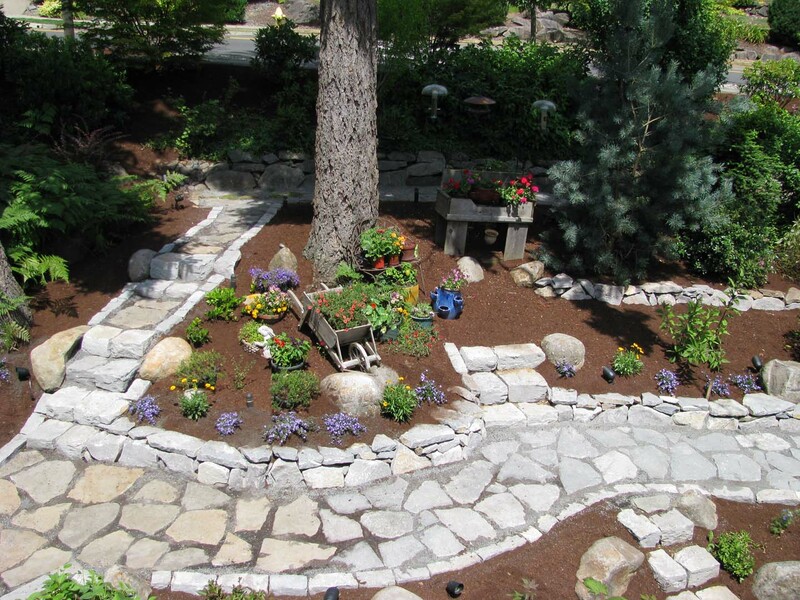 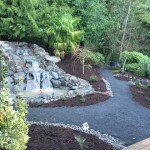 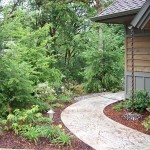 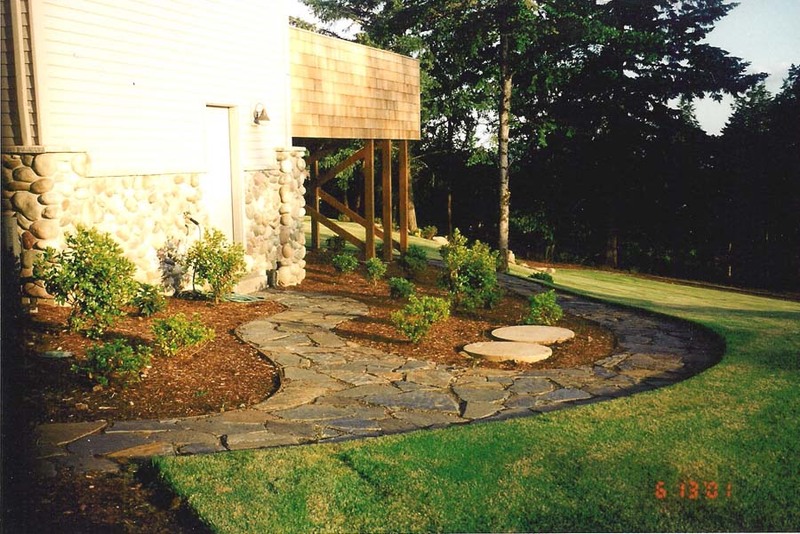 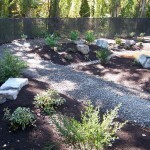 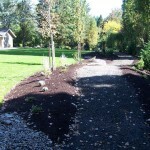 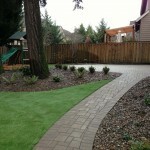 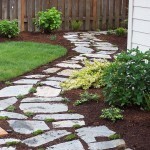 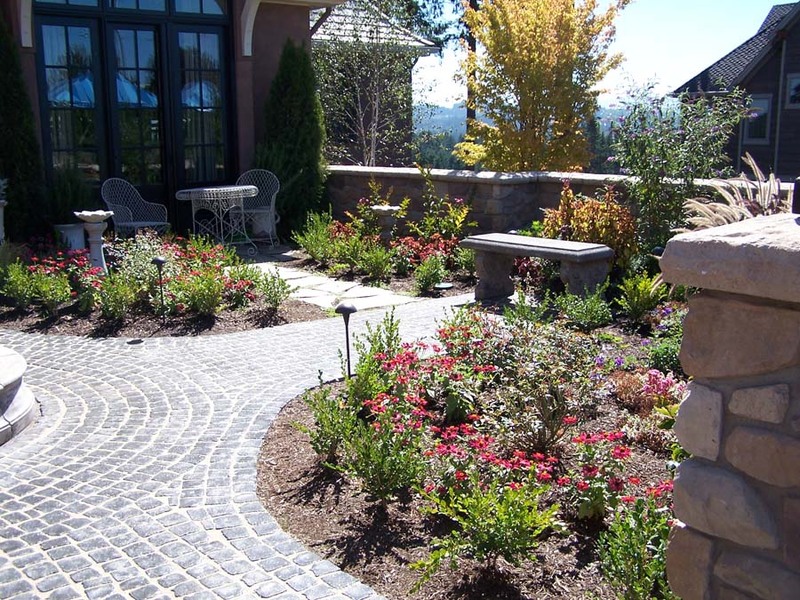 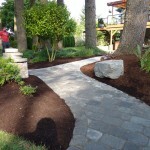 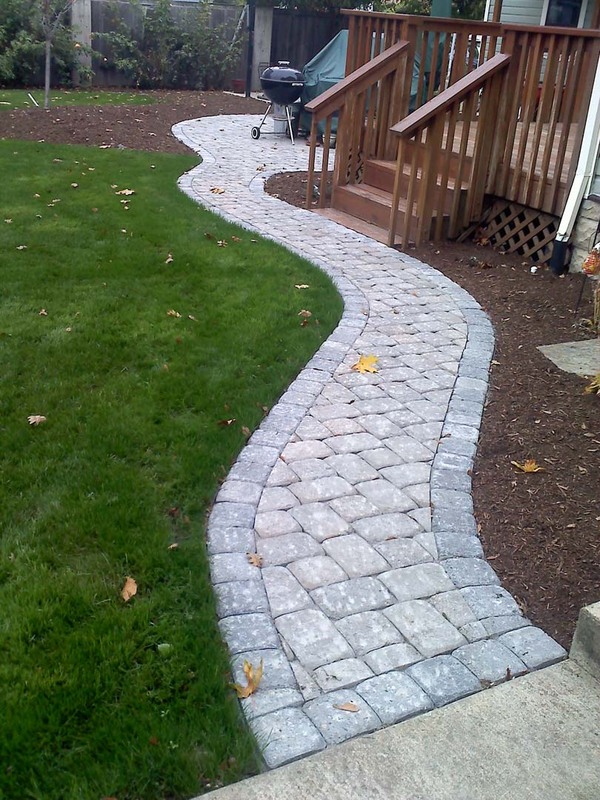 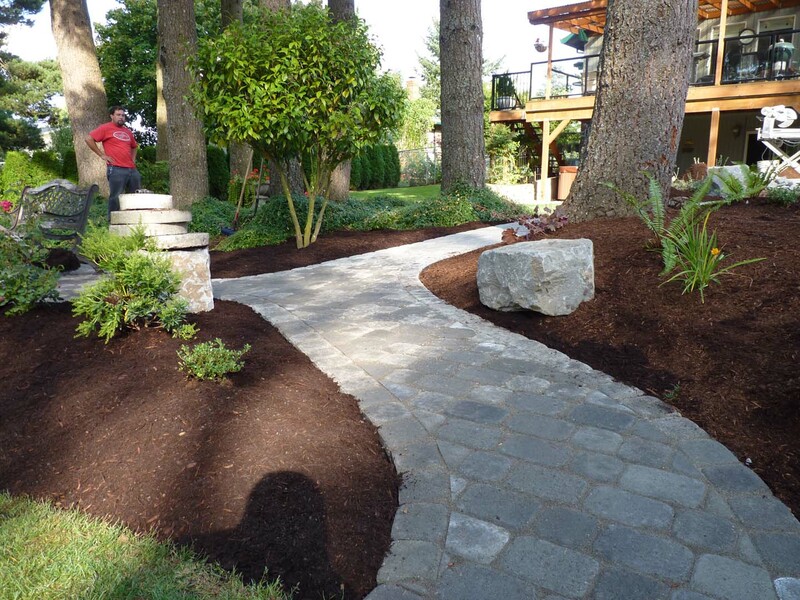 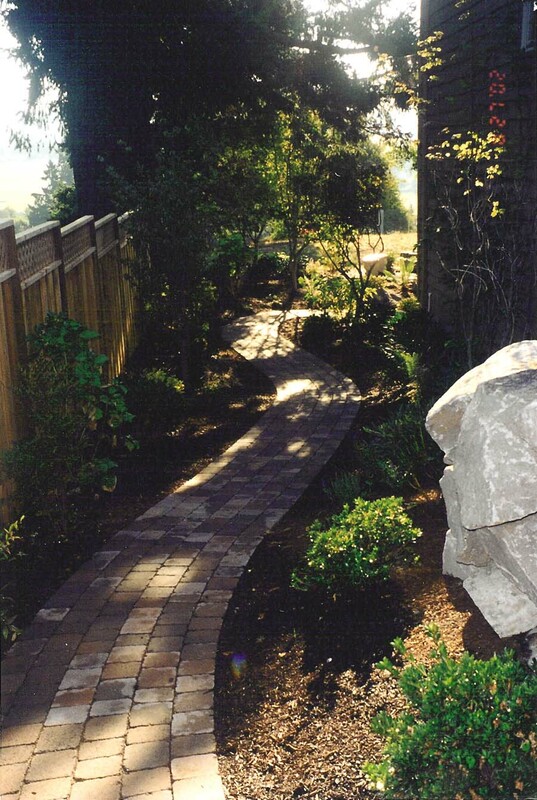 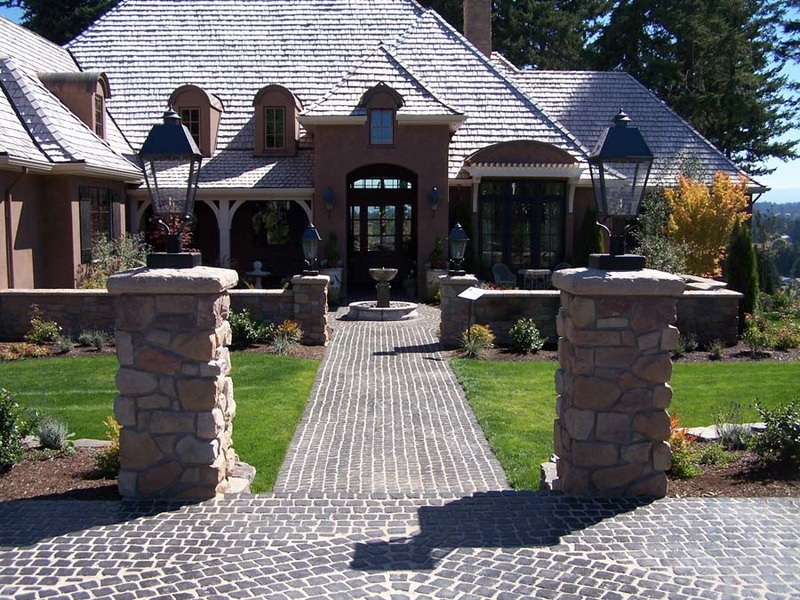 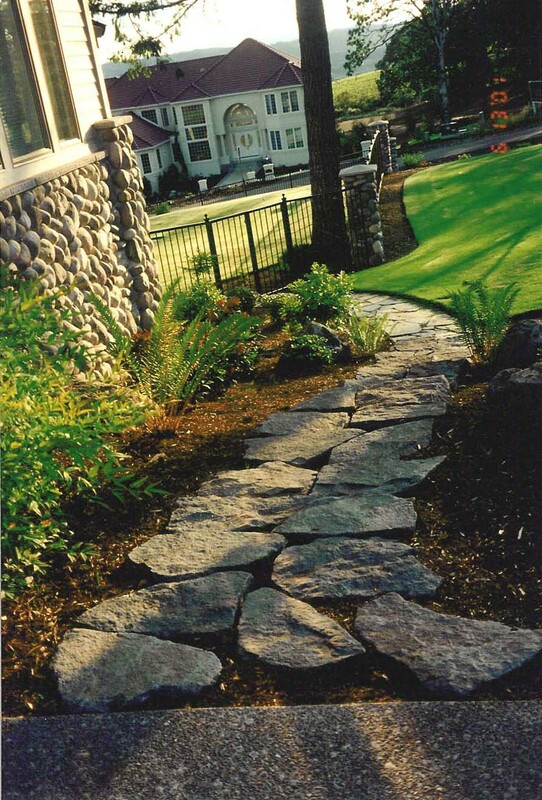 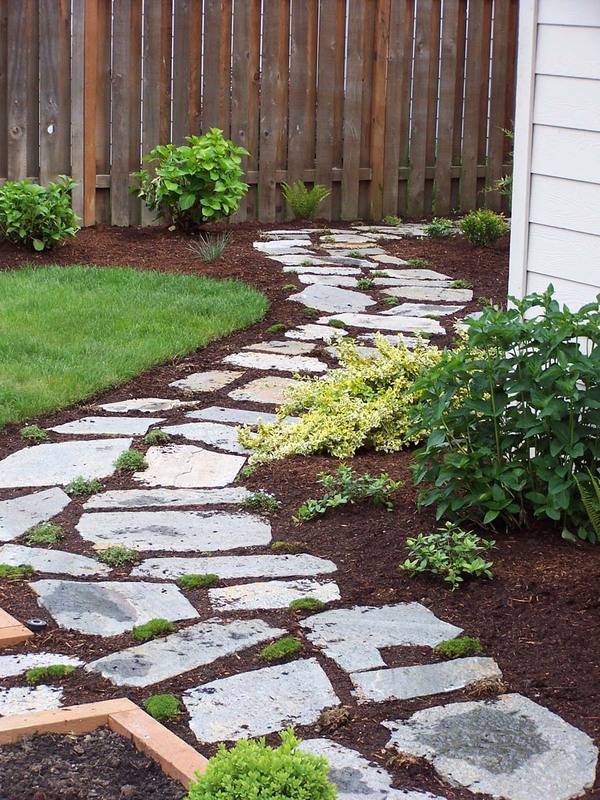 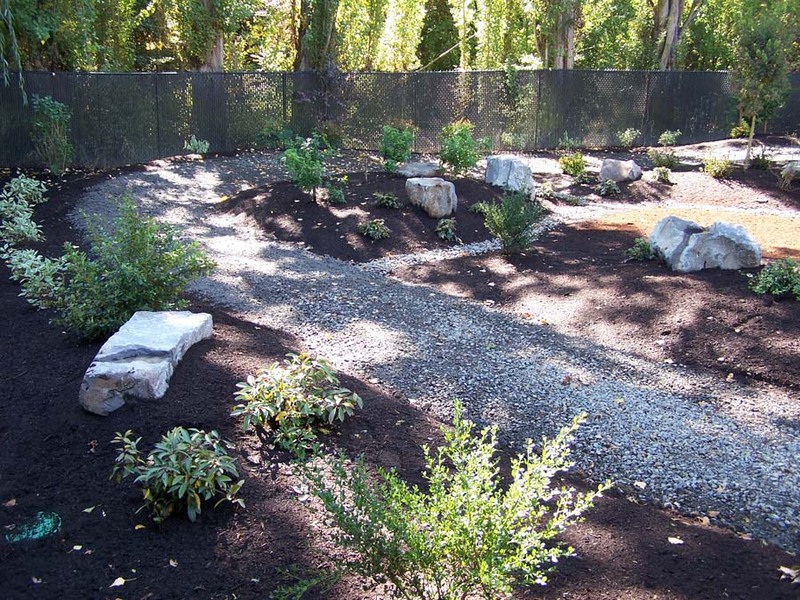 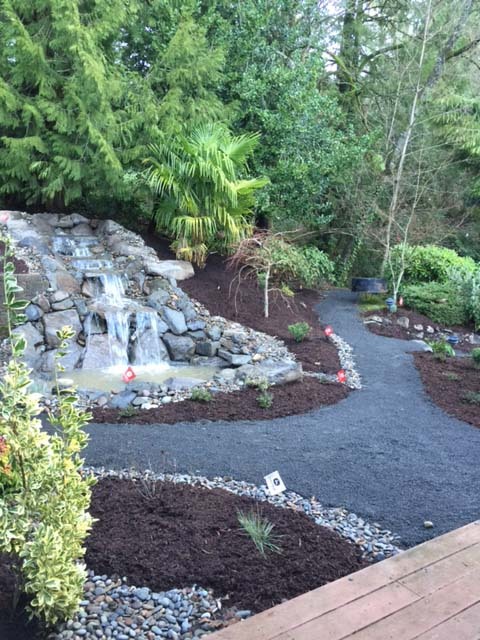 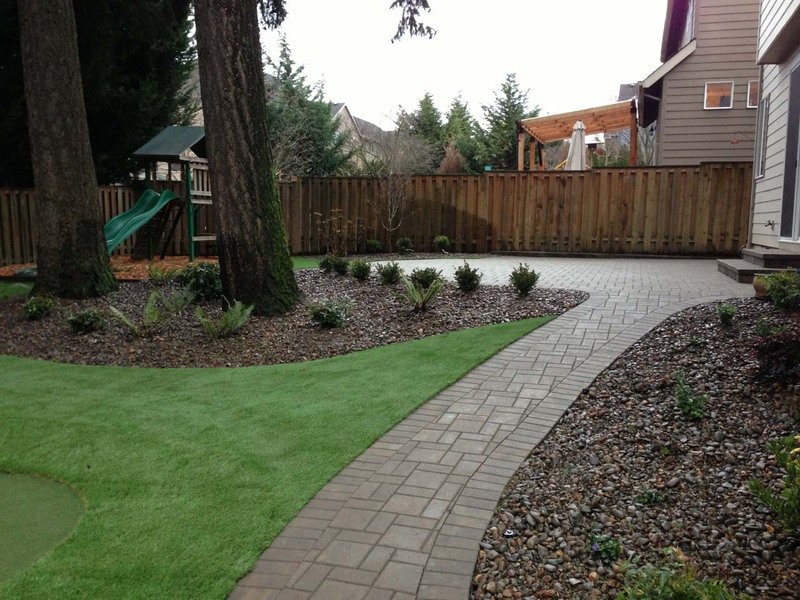 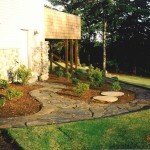 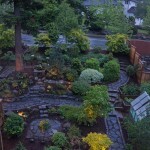 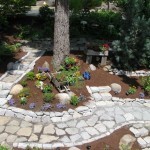 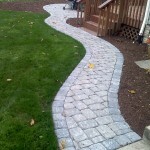 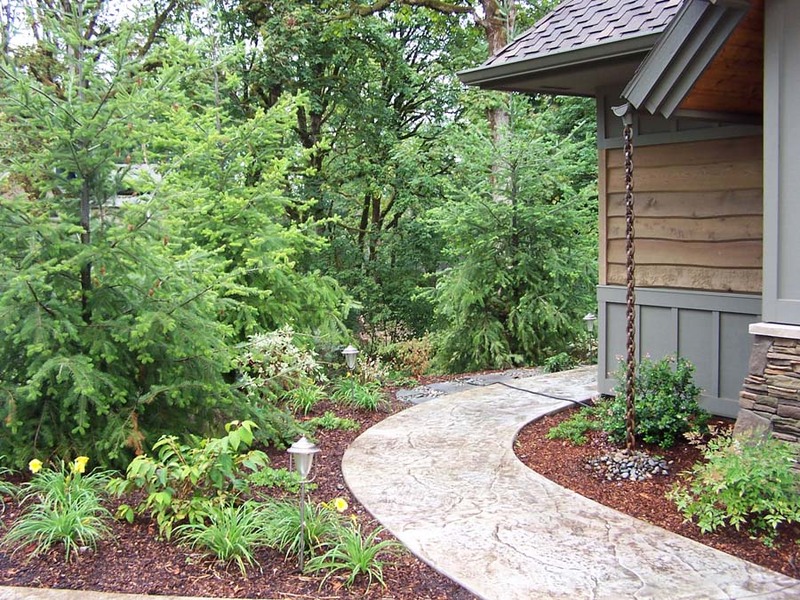 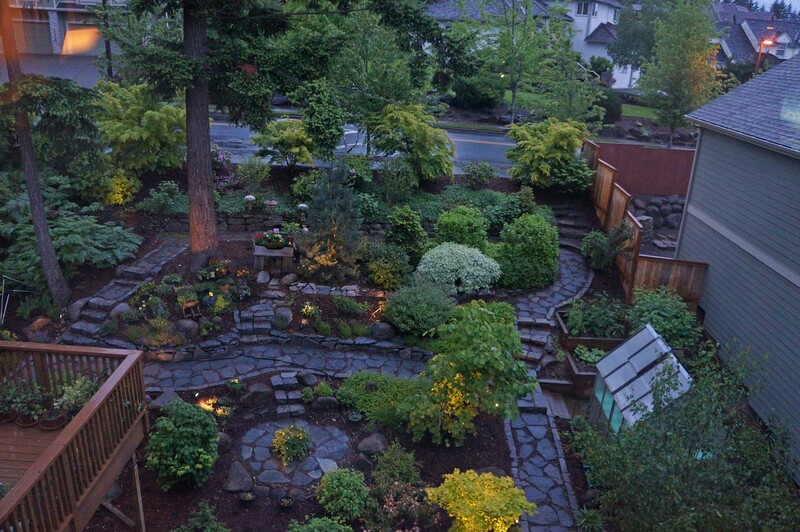 Landscape paths Portland Oregon come in a variety of styles from simple crushed rock, mulch, flagstone, pavers, brinks, stones, and much more. 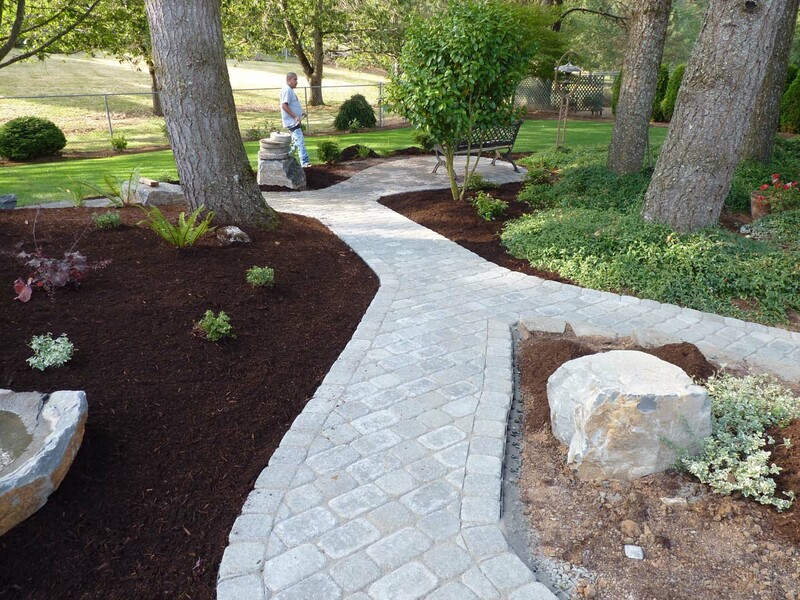 Having them properly designed and installed is crucial to their longevity and with over 38 years of experience you can trust that you are in good hands.